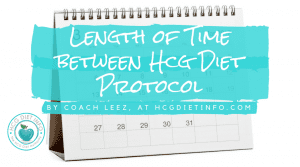 Yoo hoo, vegetarians… our lovely and expert Hcg Diet coach and moderator, Leez, has been kind enough to share the skinny for Vegetarians wanting to try the Hcg Diet. I’m so grateful for this post, since it’s a question I get often. 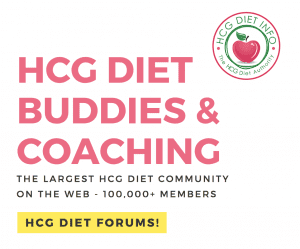 So… all you vegetarians on the Hcg Diet, this post is for you! This guide has been compiled from the Pounds and Inches Manuscript, and from suggestions and reports in the forums. Dr. Simeons did allow limited options, but qualified them as being for specific reasons of aversion or religious rules. 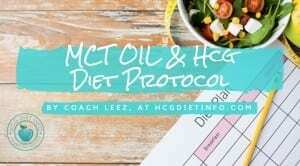 The protocol allows a couple of options to replace the meat allowances during the low calorie phase of the diet. 3 egg whites plus 1 whole egg can be substituted for a meat portion. Dr. Simeons would allow this when patients became adverse to eating meat. 100 grams 0% fat cottage cheese is allowed on occasion. Dr. Simeons allowed 500cc skimmed milk to be used per day, with part of this ration as curds, in response to religious dietary restrictions. He warned that because of the sugar content of the milk, the losses would be about half the normal rate. A note about meats not included in the protocol menu list: Some omissions like bacon are self-explanatory, but people often wonder why lean choices like turkey, bison or pork loin are not included. All we know is that Dr. Simeon tested foods extensively, and omitted any he found to interfere with losses in the protocol. Some have used turkey and found that it stalled them, although others seemed to be unaffected. To be safe, its best not to vary the animal protein options on the list. In the following decades since the protocol was published, other variations and protein sources have been found to work for some. The list that follows comes with a “try at your own risk” caveat. 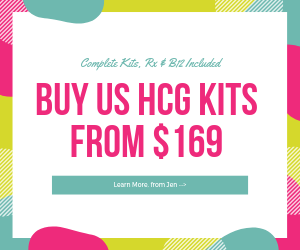 If you choose to use an alternate protein source, please remember that HCG is a hormonal protocol that requires a specific balance of foods. 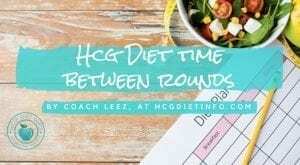 It is not a diet that you can easily swap out items with similar calories or nutrient profiles. The following list is limited because not everything that seems like it should work can be used successfully. Each list is in the order of most popular with best results. You want a source that provides about 25 grams protein in your serving and is fat-free. If considering a comparable product, check ingredients to make sure there are no added fats, starch or sugars. 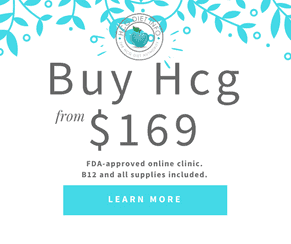 More risky vegetarian options It should be noted that HCG is a hormone-based protocol, and soy is a known hormone-disrupter. Soy protein products also often contain gluten. Pulses (legume seeds) such as lentils, chickpeas, chana dahl. New to the forum, but wanted to share my vegetarian experience. 1 3 rounds. First long one went great and maintained for 6 months. Second short one gained back due to thyroid and adrenal plus travel. 3 rd round gained target weight and in p3 week 3 currently. 2. All my rounds I did protein shake with water for my daily protein. 17.5 first round, 11 second (short one), 21 on the third. 2. What worked – strangely, I lost less on my first round than last one. Food sensitivities. I found I am sensitive to most proteins – peas, amaranth, whey, casein, soy. Switched to NaturesPlus sunflower and pumpkin seed proteins and Ancient Nutrition chicken bone broth protein – my body generally felt better, no inflammation related aches and pains. 3. Also went on hormone cream and wilsons protocol for adrenal and thyroid for round 3 that helped. 4. I am doing p3 with a combo of protein powders, eggs, lean chicken and salmon. And lots of veggies as always. Unlike a lot of folks on p3, I found large amounts of protein and fat ( nuts, avocado etc) didn’t work for me. I gain 2 lbs my first week and had digestion problems. Ended up reducing protein and eating more fiber as veggies. Also found that while I am not sensitive to peanuts, they do make me gain – gave up on those. 5. For steak day – warm lemon water all day with scrambled egg and sunflower protein powder dinner helped. Tomatoes are an issue, so I stick with an apple or a clementine. 6. In p3 I drink my protein powder with hot flaxseed milk and xylitol with a touch of cardamom powder or vanilla. 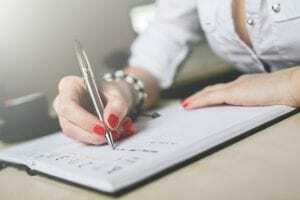 My lesson learned – food sensitivities can make a big big difference. I am glad I got the blood test. For a lifelong vegetarian it’s been somewhat of a shock to learn I am sensitive to most of my staples – and while level of sensitivity is still level 1 (low), it’s enough to make a difference between losing and more importantly stabilizing and maintaining. 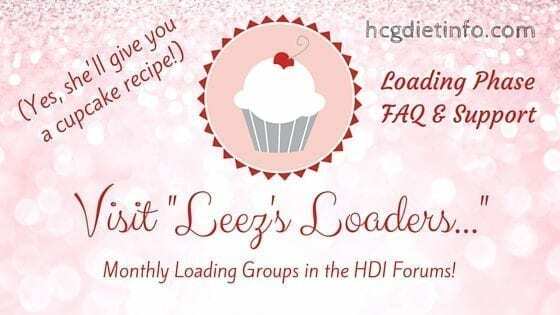 I wanted to thank everyone in the forum for letting me lurk 🙂 all the information you share that has been so very helpful.